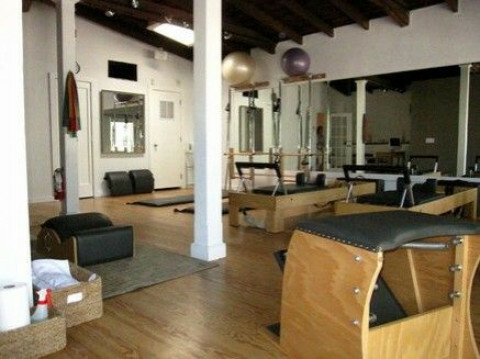 Uptown Pilates mission is to provide the highest quality Pilates instruction in a studio of unparalleled stylishness. Our instructors are all unsurpassable in their dedication to the clients and the Authentic Pilates Method we teach and practice. Using the same successful formula that has made the original Uptown Pilates (UWS) and Uptown Pilates on Madison (UES) a magnet for discerning clients, Uptown Pilates Sag Harbor likewise provides the highest quality instruction in a most luxurious setting. 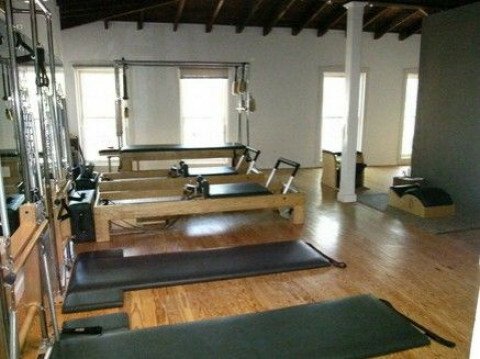 Uptown Pilates Sag Harbor provides private and semi-private instruction as well as group classes.